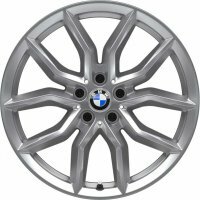 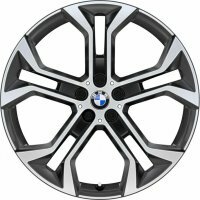 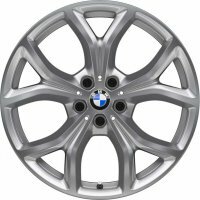 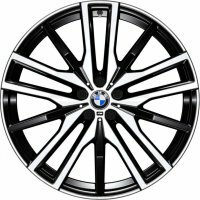 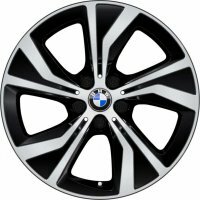 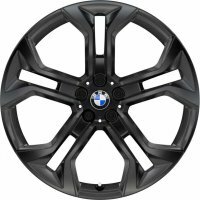 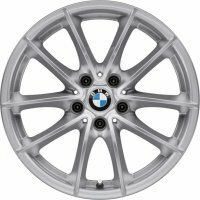 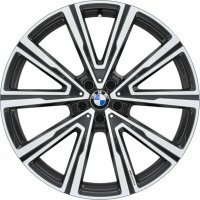 Take a look at our great range of BMW X5 alloys below. 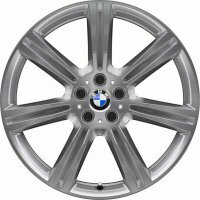 All of these wheels are approved to precisely fit the BMW X5 G05 and include the full range of Genuine OE BMW wheels. 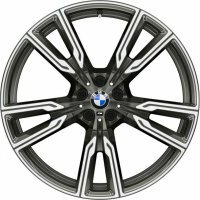 Whether you’re looking for some larger alloys, wheels in a different style or just a spare set with some winter tyres – we think you’ll find the perfect set of alloys for your BMW above. 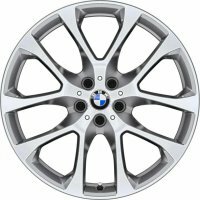 You can choose to filter the wheels displayed by size or by make by using the drop down menus above and clicking ‘search’. 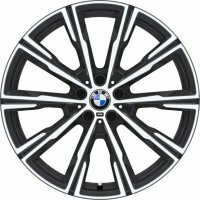 Prices displayed are for a complete set of 4x BMW X5 wheels, however you can also customize the number of wheels you wish to order and choose to add tyres, accessories and even arrange mobile fitting when you click to view the product. 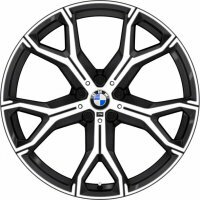 If you need any help or assistance please email us.